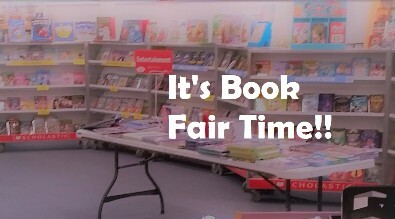 BOOK FAIR will be here next week! Everything is Buy One Get One Free! Book Fair site for more information! 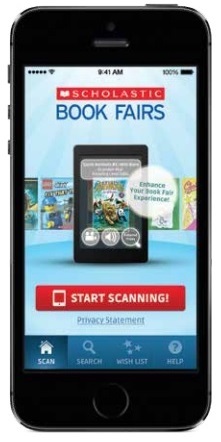 What an amazing tool for book fair shopping - either at the fair or online anywhere! Download the app from your app store and you are on your way to reading!